It doesn’t have to be a hard task to find s Ford dealer near Milwaukee with a great selection of Ford SUVs for sale in Wisconsin. The only stop you should make is Ewald’s Venus Ford dealer Milwaukee. Our Ford near Milwaukee dealership offers used SUVs for sale in Wisconsin in a broad variety of makes and models. When looking for used SUVs for sale in Wisconsin, Ewald’s Venus Ford has the used SUVs available with many different options as well. We offer used SUVs for sale in Wisconsin in a variety of colors for your shopping convenience too. When looking for used SUVs near Milwaukee that are competitively priced, Ewald’s Venus Ford has you covered there as well. We have special deals available to make your used SUV Milwaukee shopping experience even sweeter. Our Ford dealership is the premier location for used SUV shoppers looking for used Ford SUVs for sale in Wisconsin. We have the used Ford SUV for sale in WI that are equipped to meet your unique needs. Whether looking for basic equipment or luxury items, a Ford SUV for sale is the used SUV near Milwaukee to check out at when you are at Ewald’s Venus. You will find many incredible convenience features on our used SUVs for sale in WI. Like on the 2016 Ford Edge SE for sale at Ewald’s Venus Ford dealer Milwaukee. 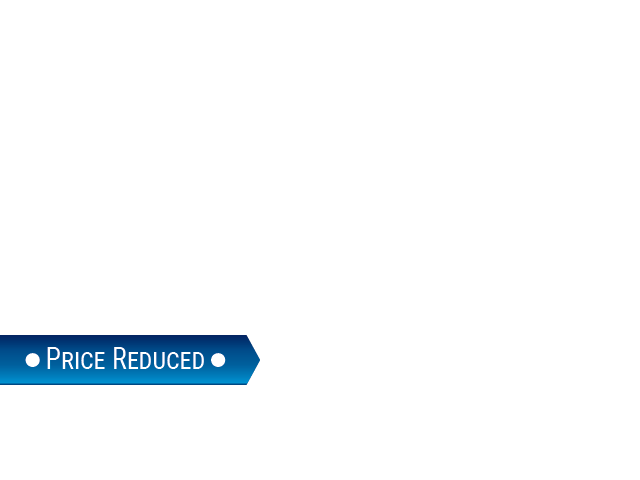 This used Ford Edge Milwaukee is loaded with incredible amenities that you need to check out. Such as an all-wheel drive drivetrain. As well as keyless entry and steering wheel controls. The steering wheel controls on this used Ford Edge near Milwaukee will give you easy convenience over your vehicle’s audio settings as you cruise around Wisconsin. There is so much more you will discover on this used Ford Edge near Milwaukee. Come to check out all this used Ford Edge near Milwaukee has to offer when you make your way over to Ewald’s Venus Ford. While you are here, be sure to take it out on a test drive. 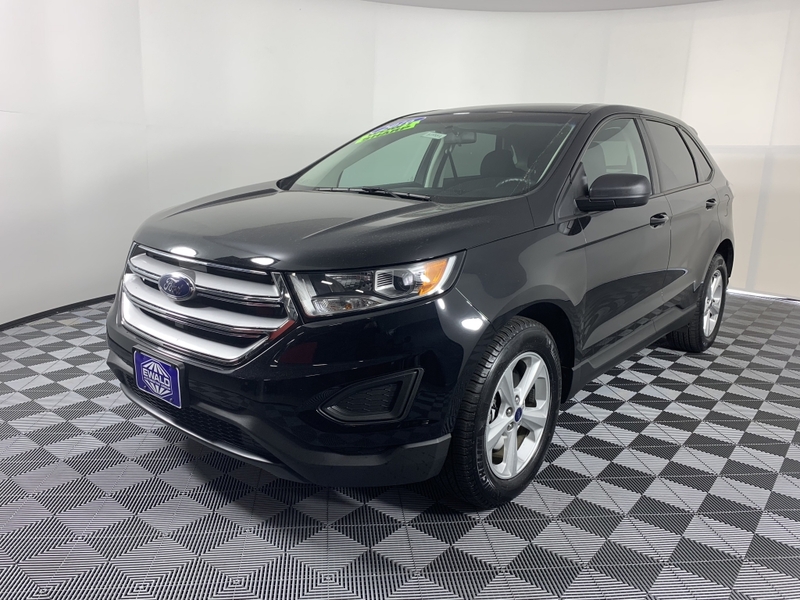 So, when you want to get yourself behind the wheel this used Ford Edge near Milwaukee, then head over to Ewald’s Venus Ford and try it out today! If this isn’t the used Ford SUV for sale in Wisconsin for you, check out the many other used SUVs for sale near you at Ewald’s Venus Ford. We look forward to meeting you and help you discover all that we have to offer you in used SUVs for sale near you. 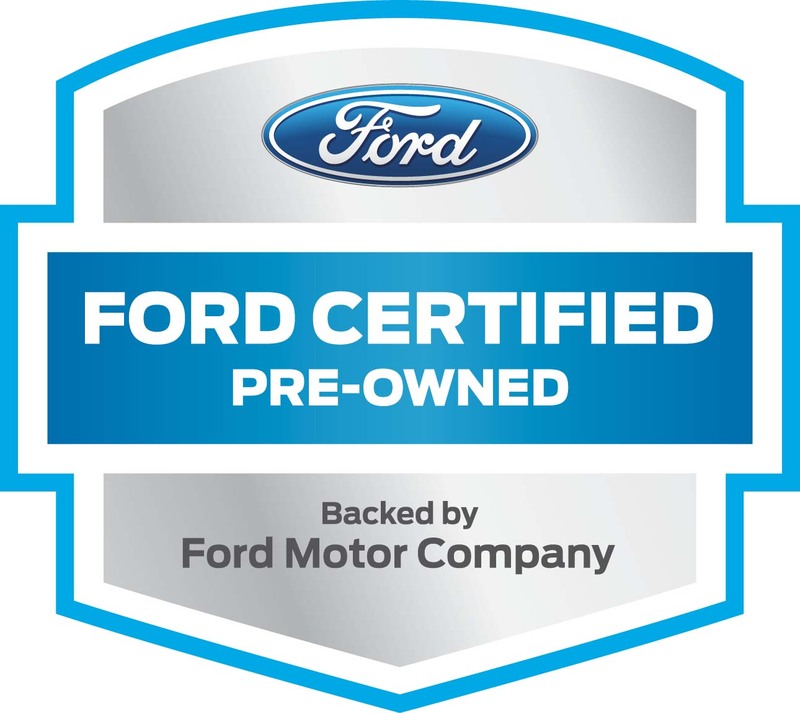 Ewald’s Venus Ford is honored to provide you with your best buying experience to date. When it comes to used SUVs for sale near you, Ewald’s Venus Ford is here for you. Check out our outstanding inventory selection of used Ford SUVs for sale near you today. Visit Ewald’s Venus Ford at 2727 E Layton Ave. Cudahy, WI 53110. Or give us to schedule an appointment at (414) 236-7442.